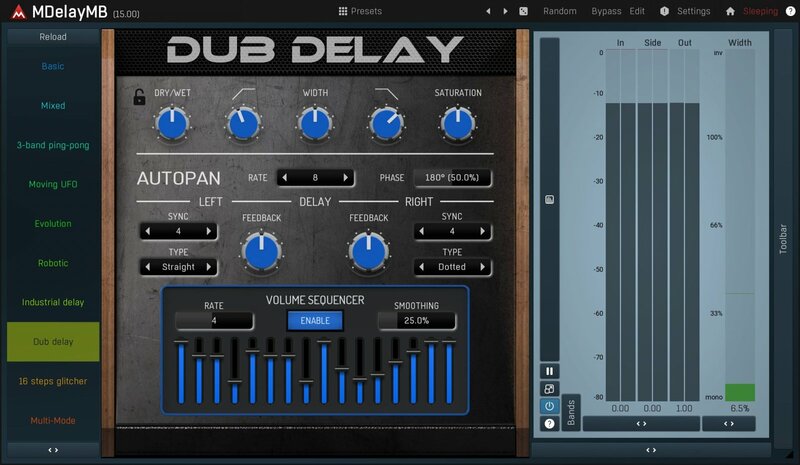 When a track sounds flat and uninteresting, a delay is usually the first thing you touch to make it better. 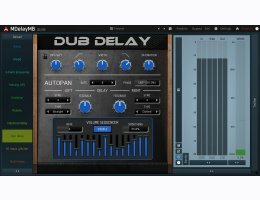 MMultiBandDelay is much more than just an ordinary delay. The plugin can process different parts of the spectrum differently. This lets you get unbelievably rich results, and if you want to dig deeper, the creative possibilities are endless.